This is a nice and simple Kickstarter by Lewis Collins. 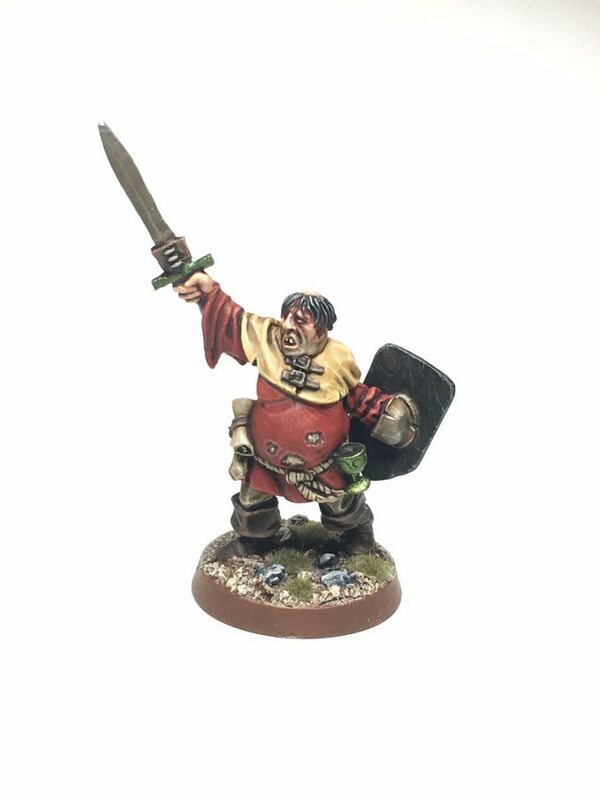 The project aims to bring to life 4 miniatures sculpted by Lewis. He aimed for the “old school” look on these and I do believe he got it right. 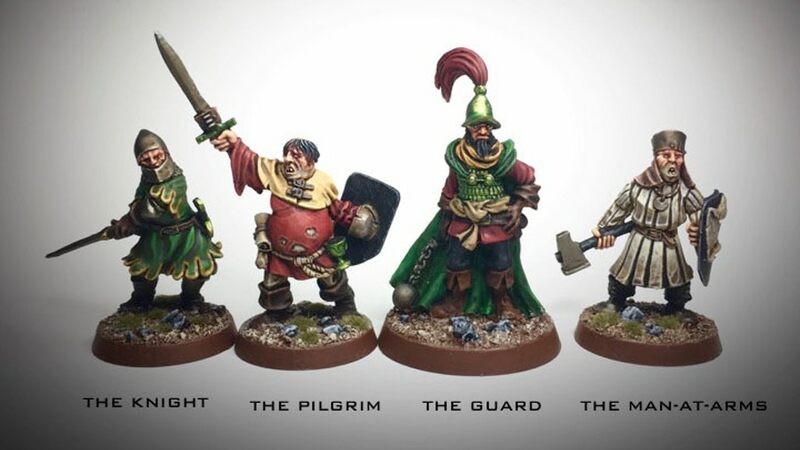 This set contains the Knight, the Pilgrim, the Guard and the Man-at-arms miniatures. 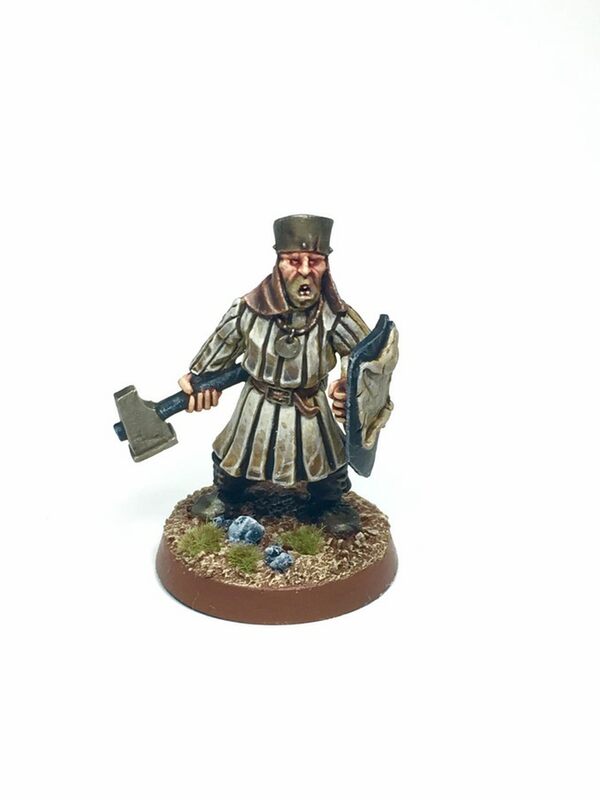 “Welcome everyone, my name is Lewis Collins and this is a small project of four traditionally sculpted miniatures aimed at gamers and painters. 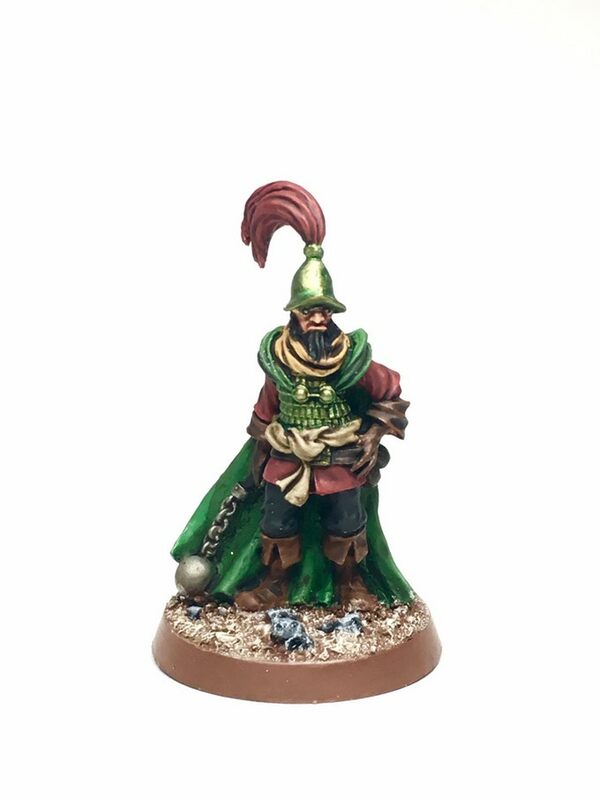 the models have been sculpted so that they can be base coated and washed and look great, whilst at the same time providing a lot of enjoyment for painters who want to take them that bit further. 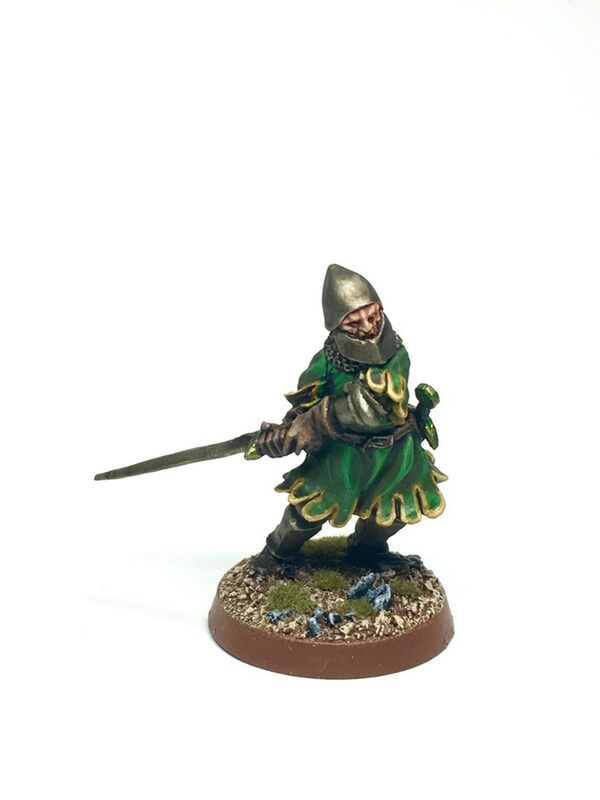 Pledges start at £6 for a miniature or you can get all four for £20. You can pledge here.